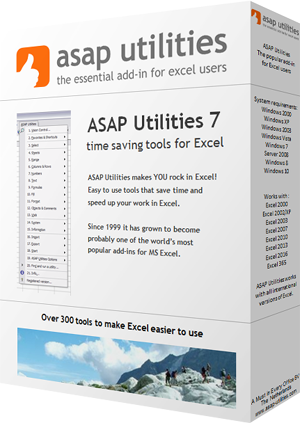 This utility creates a report with the names of the sheets in your workbook. A new workbook will be created which lists all the names of the sheets in your workbook. You might also be interested in the "Create an index page with links to all sheets (clickable)..." utility.